P&G MAY MOTHER’S DAY PROMOTIONS Help support Special Olympics with this year’s P&GbrandSAVER® and Thank you, Mom promotion! Check the Sunday, May 11, newspaper for your P&GbrandSAVER® coupon books. This promotion is based on coupon redemption: Special Olympics will receive 2 cents for every coupon redeemed at checkout. 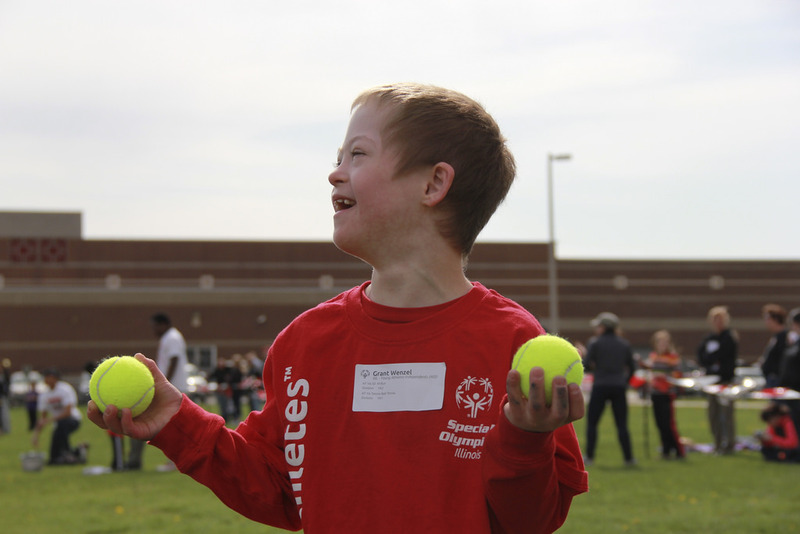 There is no limit to the donation from P&G, so the more coupons redeemed, the higher the gift to Special Olympics! The coupons expire and the promotion ends June 30. To find a local newspaper carrying the P&GbrandSAVER® coupon book, please visit the P&G Coupon Page.